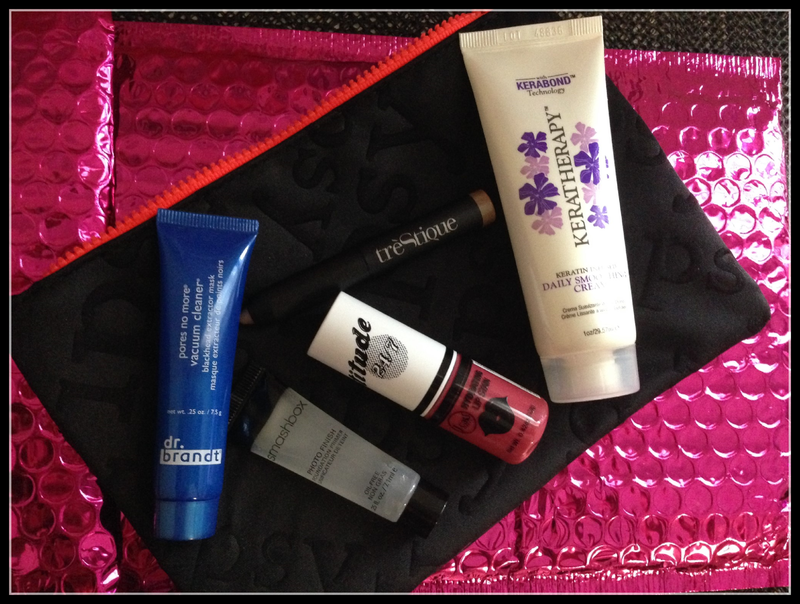 I have been waiting for my June “Ipsy” Glam Bag and finally it’s here. This month’s theme is called “Swim Into Beauty”. Now, let’s get straight to what’s inside the infamous Pink Bubble Envelope. “Dr. Brandt® Skincare – pores no more vacuum cleaner” This gentle exfoliating mask helps loosen and extract blackheads without painful extraction tools while absorbing oil and tightening pores. Dr. Brandt’s exclusive formula combines Salicylic and Glycolic Acid to assist in the release of blackheads while Eijitsu Rose helps tighten pores. “Keratherapy -Daily Smoothing Cream” – Smooths Hair, Eradicates Frizz, Seal Hair Cuticle, Reduces Blow-Dry Time. 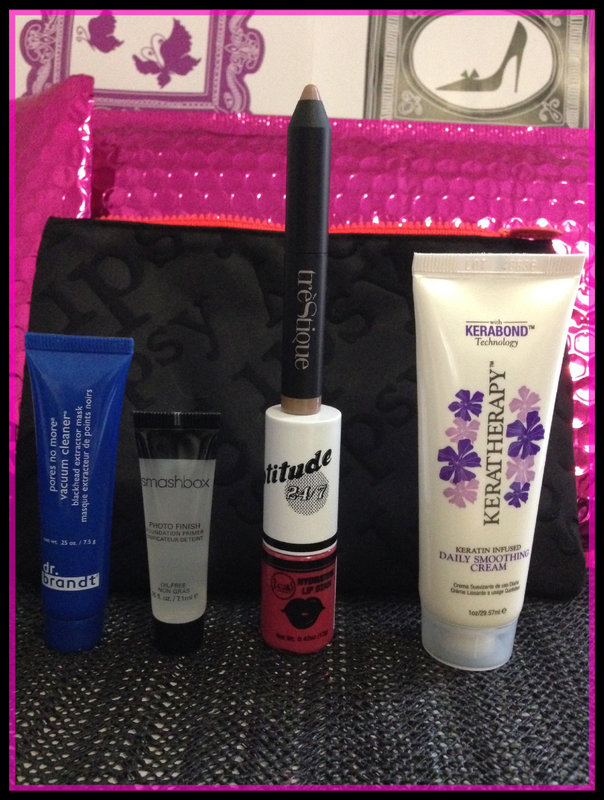 “Smashbox Cosmetics” Photo Finish Foundation Primer – “FINALLY, I GOT SOMETHING THAT I’VE ALWAYS WANTED. I have my eyes on this primer for a long time now but I didn’t want to invest on something that might not even work on me. Now, I can give this bad boy a try as everyone is talking about this a lot! This primer diffuses the light hitting your skin to blur out imperfections for an even, soft-focus look while also making your makeup last all day long. 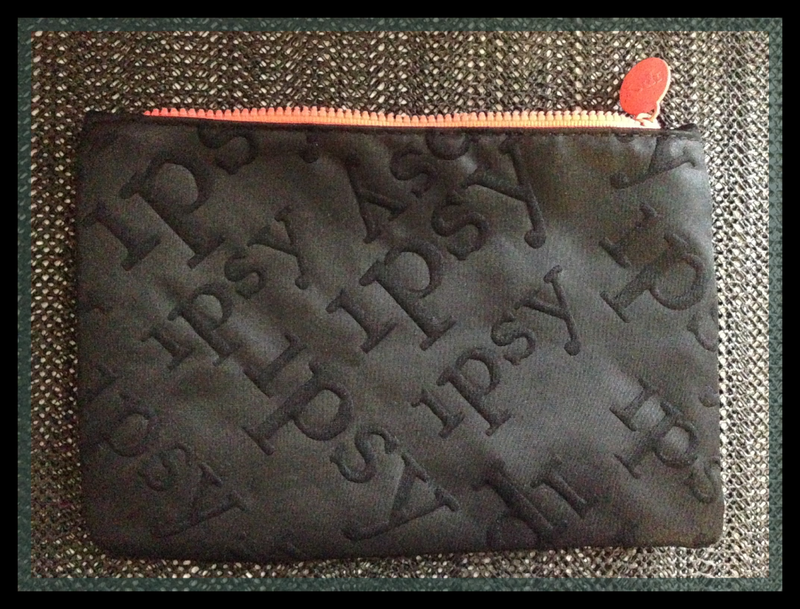 How about you guys, what do you think about your “Ipsy Glam Bag” this month? 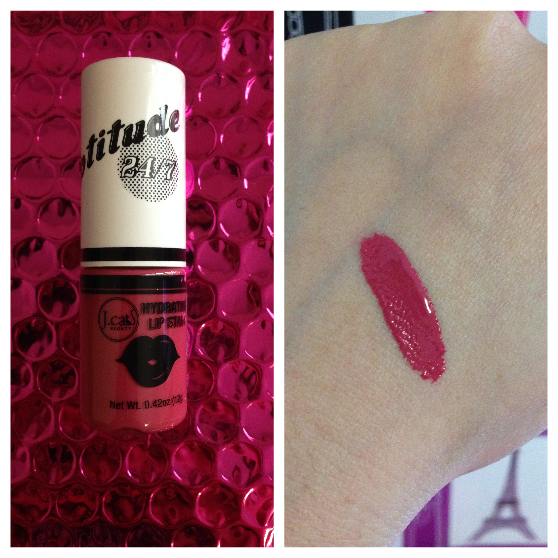 I think we got the same shade, but it doesn’t look good on my complexion =( & it is so hydrating, and makes your lips feel minty/cool. I love it! Im going to order more in different colors.